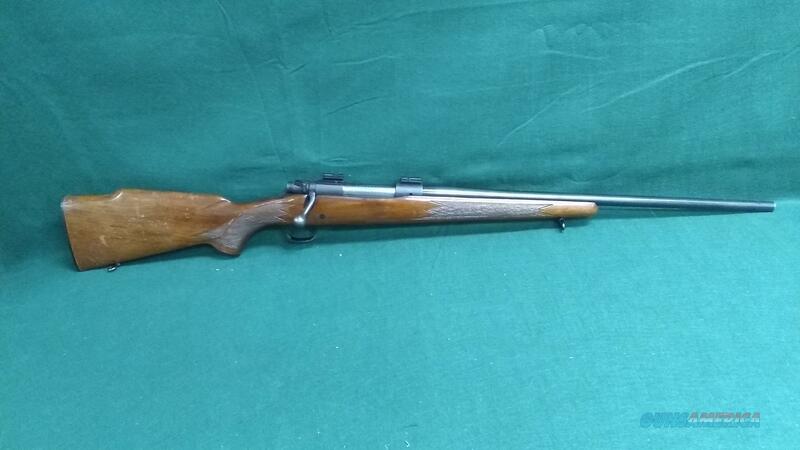 Description: Winchester 70 - .243 Winchester - 22" Barrel - Post 64 - Condition is fair with a good bore. This is a shooter. Email for more pics.